Little-Wings is part of Stratus Flying (www.stratusflying.com) an aviation non-profit aimed at changing lives worldwide through the power of flight. 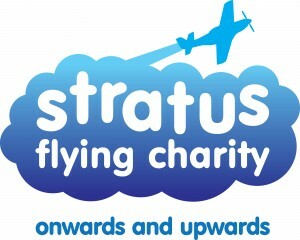 Stratus was also founded by teenage pilot James Moon at the age of eighteen after James suffered a broken spine. Stratus Flying is a force for good and a great ambassador for the aviation community. We operate our Little-Wings flights for one reason and that is to change lives through flight. Little-Wings and Stratus Flying were founded by passionate aviation professionals with the aim of sharing our love of flying with our strong desire to help others through flight.